This book provides tools for forensic professionals in the autopsy of water corpses. These tools focus on the medico-legal aspects of drowning, such as proving drowning and determining the post-mortem interval. Within the forensic medical profession, false facts circulate about phenomena that would prove drowning. This can lead to incorrect conclusions being drawn after an autopsy, which in turn can lead to missing a crime. This book presents an up-to-date overview of the scientific status of drowning and also shows what we do not know (yet). This overview enables the forensic professional to draw more solid conclusions after a water corpse study. 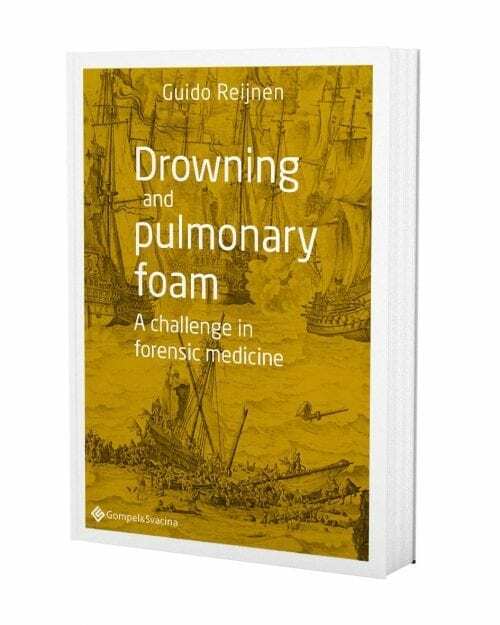 Guido Reijnen works in both forensic and pulmonary medicine. 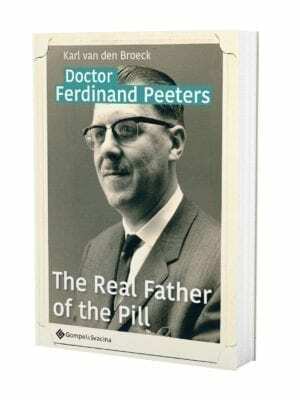 With the subject of drowning he makes unique cross connections between both disciplines. 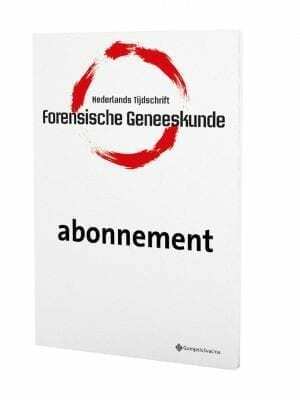 He is also editor in chief of the Dutch Journal for Forensic Medicine (Nederlands Tijdschrit Forensische Geneeskunde, NTFG).